Our Axial GTC Pro takes things up a notch or two. 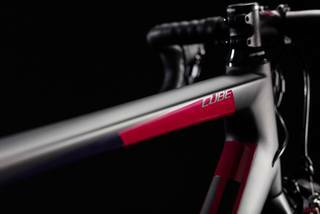 It's a fantastically high performance race machine, built around a lightweight carbon chassis and designed for riders who demand the best for their riding goals. With Shimano's legendary 105 groupset providing both the gears and the brakes, our designers left nothing on the table in search of the ultimage all-round package. Slick, reliable gear shifting and dependable braking, combined with Mavic's reliable and lightweight wheelset, make for a formidable combination. All that's missing is you. 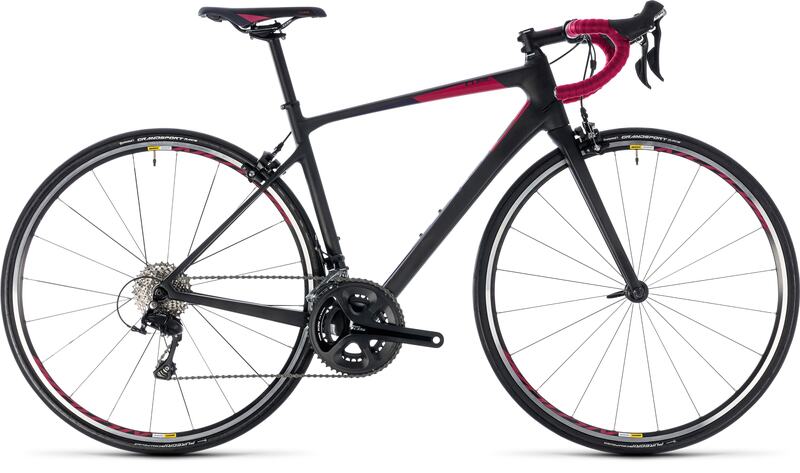 As the little sister of our range-topping road frame, the GTC carbon is packed with high-tech features. 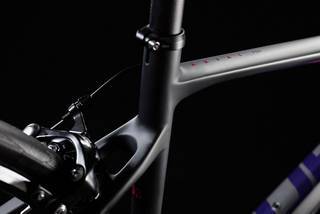 Oversized main frame tubes with extra large cross-sections in the head tube area maximise frame rigidity and steering precision, meaning this is a bike that responds to its rider instantaneously - good for confidence, and good for speed. 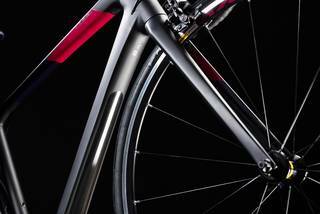 Meanwhile slim seat stays and the carbon fork help to filter out vibration and keep the rider comfortable, even on longer riders. 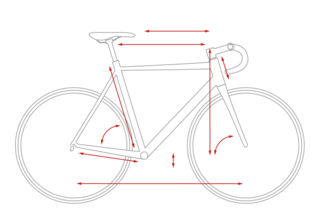 The Twin Mould construction technique enables us to precisely control frame strength, optimising both stiffness and compliance as needed. The geometry creates a stretched, high performance ride position for maximum efficiency and liveyl, exciting handling - and internal cable routing keeps your gear shifts cleaner for longer without the need for regular maintenance.